Fit up to 15 skateboards in the box to lower cost per deck to ship. 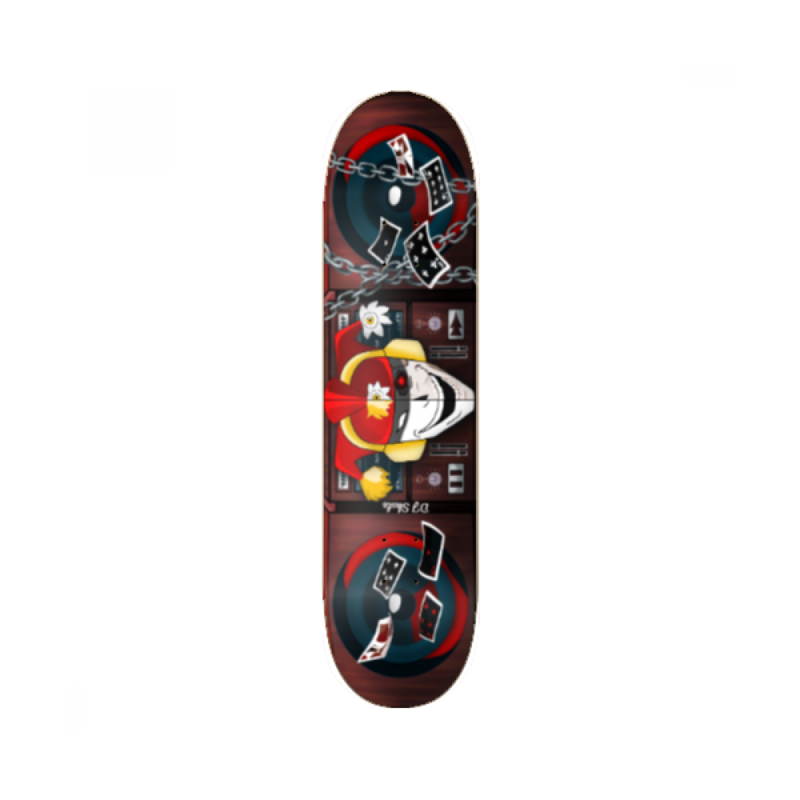 Custom Skateboard Store Wide Sale! Compare 100% American / Canadian Maple To Made IN USA! What's the difference? Learn more now.